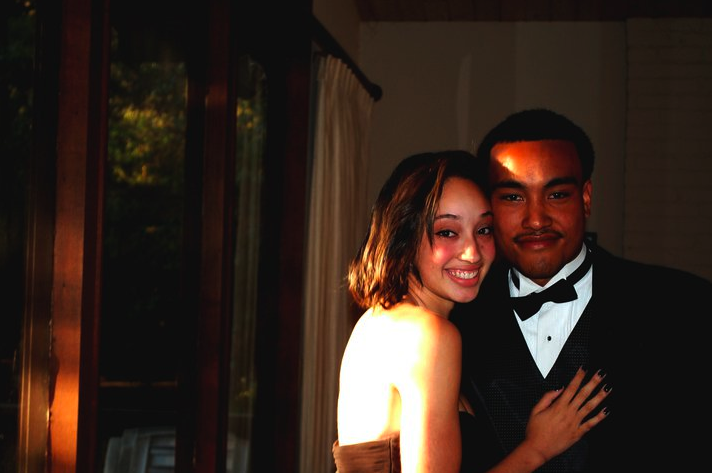 Shout to my young friend Yelena at her high-school prom looking ever so the PYT, hahaha. I see youuu, girl. I never met either of these kids but I hope they had a great time.